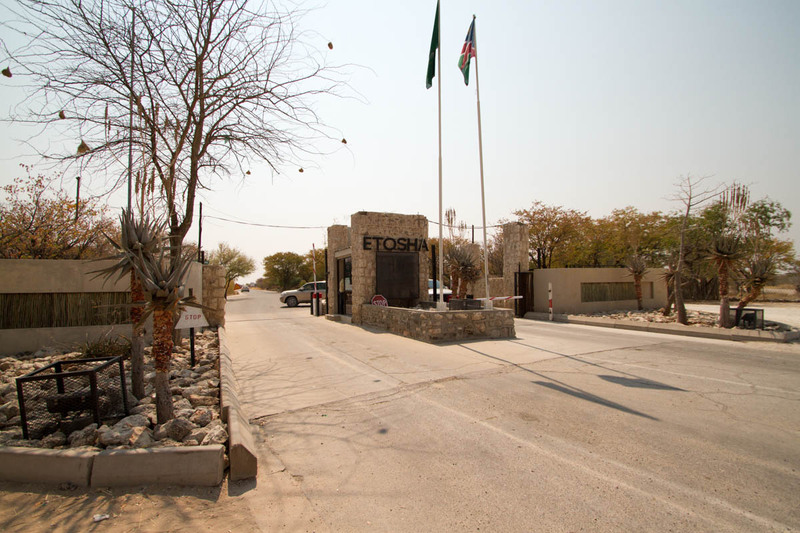 The famous Etosha National Park in Namibia is set to undergo major infrastructural changes in the coming months, with a view to boosting tourism both within the park and the country at large. The Millenium Challenge Account will be funding the park’s facelift, which will cost an estimated $N340 million. Walls to protect the pumps and water tanks that feed the waterholes. Much of the money will be spent on building new staff houses and upgrading existing ones, while there will also be significant improvements to tourist facilities. These include the addition of camping, picnic and game-viewing facilities at the Olifantsrus waterhole, upgrades to the Southern Anderson Gate and a new Galton Gate in the west of the park, due to be opened in mid-2014. Dolomite Camp, Etosha’s newest and most exclusive camp which opened in 2011, and to the more secluded western areas of the park. This gate will also be used as part of a new self-drive route being funded by the NPO Open Africa which covers much of the North-Western part of Namibia and looks to give tourists a taste of the culture of the Himba and Damara people that are found in these areas. The proposed park renovations follow the upgrading of the park’s water points that was completed in July. Many of the manmade boreholes had been deteriorating and were not providing sufficient water for wildlife, especially in the drier winter months. 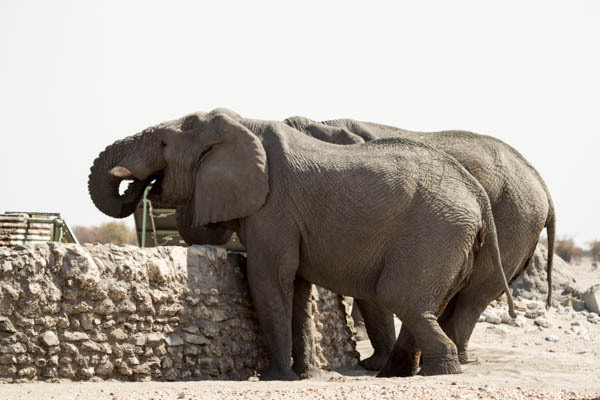 The refurbished water points now feature solar panel pumps, storage tanks, new pipelines and fittings, as well as elephant-proof walls and troughs. They are also constructed in a way that keeps the scenery as natural as possible. The upgrade was made possible through the German government’s Deutsche Gesellschaft für Internationale Zusammenarbeit (GIZ), in conjunction with the Ministry of Environment and Tourism. Both the already completed water point upgrades and the proposed infrastructural renovations to be carried out in the coming months should provide long-term benefits to a national economy that relies heavily on tourism. We are interested to visit the Park. How much is it cost?